Can we talk quarterbacks for a moment? 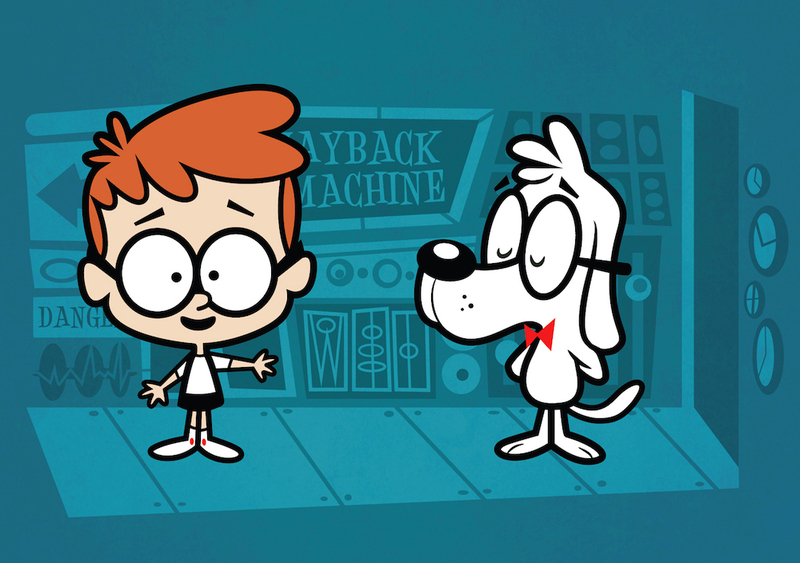 Come with us for a moment, if you will, as we join Mr. Peabody for a trip in the Wayback Machine. It won’t take long – we’re only traveling back to the fall of 2013. Cleveland Browns fans remember that magical time, when Jason Campbell took over at quarterback and led the Browns to a series of stirring moral victories. Sadly, Campbell only posted one actual victory in his eight starts. We’re back now and you’re probably wondering why, if we could travel back in time to any Browns season, we picked 2013. It’s because that season taught (or should have taught) the Browns and their fans an important lesson — just because you may not be happy with your current quarterback, that doesn’t mean that plugging someone else in automatically solves the problem. As the Browns commence their annual search for yet another quarterback, some of the focus has fallen on 12-year journeyman Josh McCown, who was in town this week visiting with the team for two days. McCown is coming off a season where he was 1-10 as a starter with Tampa Bay, throwing for 11 touchdowns and 14 interceptions. On the season, McCown posted a quarterback rating of 70.5, just one spot ahead Jacksonville’s Blake Bortles for worst in the NFL. Overall, McCown carries a 17-32 career record as a starting quarterback, a journey that has taken him to six NFL teams. Luckily for the Browns, it looks like they won’t be team No. 7 on the McCown career tour, as he is now reportedly in serious contract talks with Buffalo. We get, at least on a basic level, why the Browns would talk with McCown. He did work with new Browns offensive coordinator John DeFilippo in 2007 while the duo were in Oakland. Of course, McCown was 2-7 that year as a starter for the Raiders, once again throwing more interceptions (11) than touchdowns (10). Thankfully familiarity will get you a meeting, but not a contract. McCown is also reportedly open to being a mentor to the next great hope at quarterback for the Browns, which is nice. But that misses the prime objective for the Browns. The goal, as always, is to find a quarterback that can lead the Browns into the playoffs. The goal cannot be as simple as finding a quarterback who is “not Brian Hoyer” — that is nothing more than spinning your wheels if you are the Browns. In addition to being five years older than Hoyer, McCown isn’t any better (and he’s probably worse) than Hoyer. You can try and convince yourself that the rest of the current crop of free agent quarterbacks can’t be any worse than Hoyer was at the end of the last season, but we’d counter with the fact that they are not any better, either. So if you’re not going to improve the position with an outside free agent, why not just resign Hoyer? He may not necessarily know DeFilippo’s system, but he knows the majority of the personnel who will be running it. If DeFilippo is telling the truth, then he’s going to fit his offense around the skill sets of his players. So it shouldn’t matter if Hoyer “doesn’t know” the system if DeFilippo creates a system to exploit what Hoyer does best. At the recent NFL Scouting Combine, head coach Mike Pettine made it clear that he wants a starting quarterback now and that he’s not counting on Johnny Manziel to be that guy. So why can’t that guy be Hoyer? I don’t totally disagree with what you’re saying. I am worried about signing someone who is in the last couple years of their career. I would not mind seeing Hoyer re-signed but I would like the following scenarios much more (and in this order): Sam Bradford, Jay Cutler, Jake Locker. Bradford’s contract and lack of functioning ACLs worry me. The Rams also have no alternative at QB, so if they are willing to let him go, what does that say about Bradford. I don’t think anyone is ready for Cutler in Orange and Brown.